Twelve women are preparing to strut their way to glory at the Miss South Africa final on Sunday. As with any competition, a mixed pot of nerves and excitement is normal. 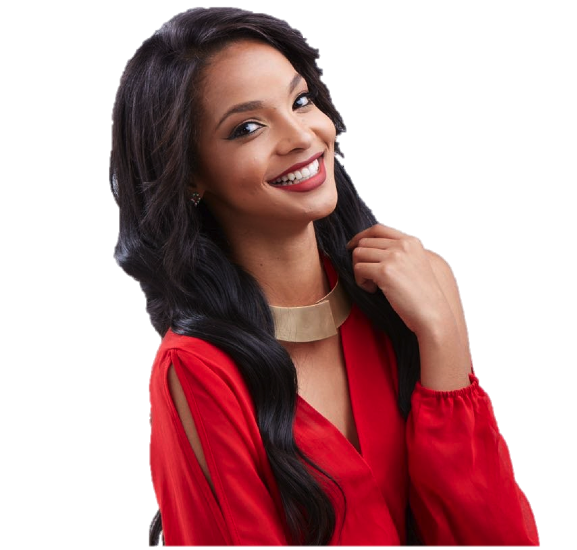 Our insider and former Miss SA, Liesl Laurie, shares what it’s truly like in the days preceding the final. Laurie won the crown in 2015. Liesl reveals you go through a rollercoaster of emotions before Miss SA final. The competition is celebrating its diamond jubilee – that’s 60 years of crowning glory. Five of the 12 finalists vying for the coveted title are from Gauteng, while two are students at the University of Pretoria. Miss SA will be crowned at a glitzy event at Time Square Arena in Pretoria on Sunday.